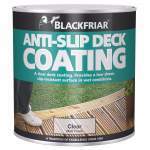 Blackfriars Anti-Slip Deck Coating has added UV protection. 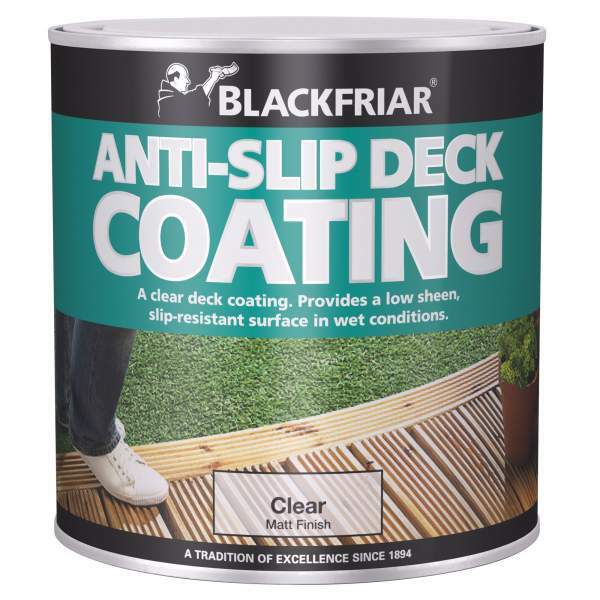 This clear protective coating provides excellent anti-slip coverage. It is ideal for exterior timber decking and walkways.